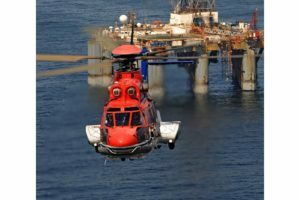 There's a maxim that the number of helicopter passengers at Scotland's Aberdeen Airport is a telling indicator of the offshore sector's health, since many of them fly to North Sea oil rigs. In mid-2003, the numbers were down, as was offshore business. Last year, however, the numbers sparked cautious optimism. 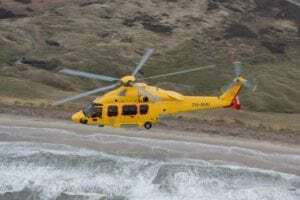 In November 2004, for instance, Aberdeen's helicopter traffic was up more than 16 percent over the same month a year earlier. The optimism is cautious because the offshore sector's forecast remains muddled. 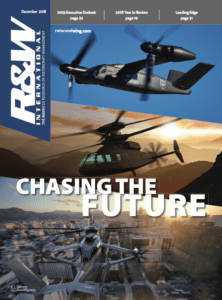 While oil has been at or near record highs and U.S. requirements for natural gas is projected to climb steadily, demand for offshore helicopter services hasn't increased in kind. As industry analyst Dave Lawrence of Aviation Market Research explained, offshore rides a seesaw--worldwide demand for energy (and the corresponding oil prices) on one side, efficiency of oil recovery on the other. 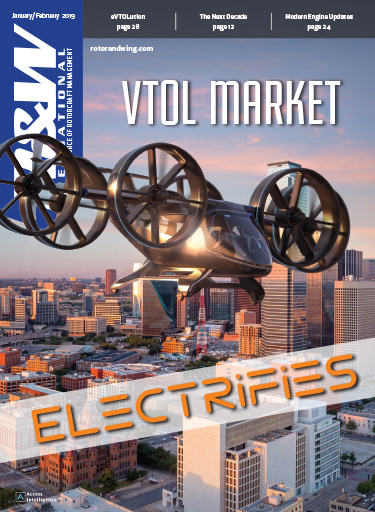 Greater demand and higher prices generally equals more exploration and more helicopters. However, the more efficient the recovery, the fewer helicopters needed. Lawrence predicts that increased efficiency will offset oil prices to make growth virtually nil in the next few years. 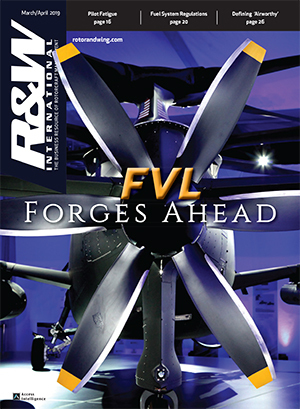 At 2004's Heli-Expo, Honeywell reported a two-point rise from its preceding survey of interest from offshore operators in acquiring new turbine helicopters. Charles Park, Honeywell's director of market analysis, attributed to higher oil prices that meager increase in offshore operators (to 11 percent) who expected to acquire new aircraft in the following five years. Park said the increase might prove greater than 11 percent as some aircraft sold under the guise of utility helicopters could also be used for offshore work. Honeywell will release its latest forecast of worldwide demand for helicopters at this month's Heli-Expo 2005. Forecast International's Bill Dane agrees with Lawrence. "The overall commercial outlook is not terribly exciting," he said. "Arctic drilling may help a bit, but if operators have over-capacity in the Gulf of Mexico, they'll just shift them around." That could lead to sector consolidation. Early last month, SEACOR Holdings closed on its $118.1-million purchase of Era Aviation from Rowan Companies. With a fleet of 81 helicopters, Era is a top provider of helicopter services in the Gulf of Mexico and Alaska. 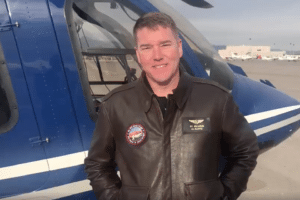 (It also offers firefighting, sightseeing and utility services in the western United States and Alaska and operates a fixed-wing commuter airline and charter business in Alaska.) 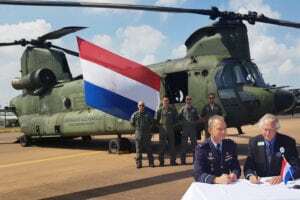 Era's helicopter division will be combined with Seacor's Tex-Air Helicopters. The combined unit is to be based in Lake Charles, La. and fly under the Era name. 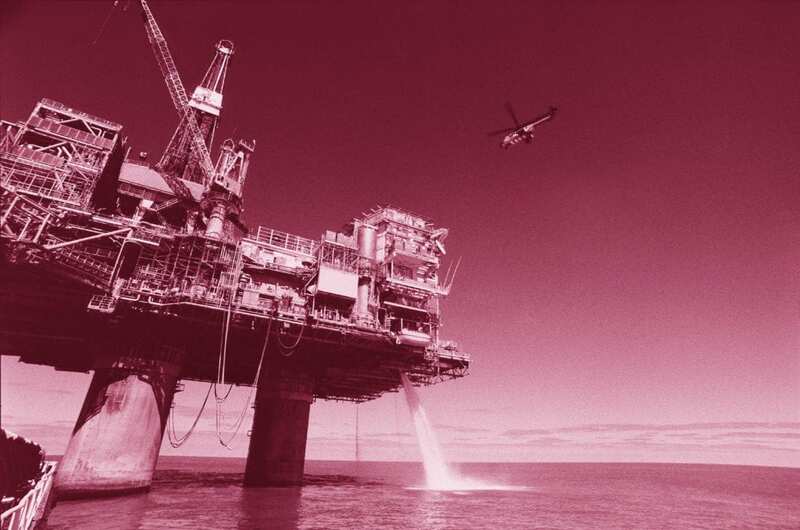 Given stagnant markets in the Gulf and North Sea, operators are looking to other markets. 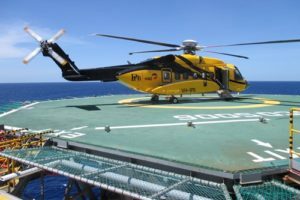 CHC Helicopter Corp., for instance, sees demand driving "super-major" oil and gas companies like BP to launch new exploration requiring helicopter support in Southeast Asia and West Africa. The company said areas where work is expanding include Thailand, Nigeria, Equatorial Guinea, the Caspian Sea and Vietnam. 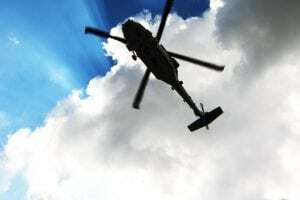 However, an increase in recovery efficiency could also spur demand for helicopter support by drawing smaller oil and gas companies in to take over less productive fields being sold. Extraction technologies they use often require experts to visit the field, one industry official said, somewhat offsetting the super-majors' dwindling demand for support flights to those sites. 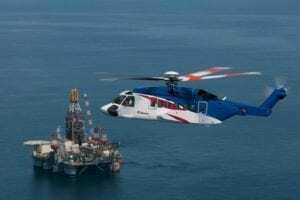 North American offshore giant Petroleum Helicopters, Inc.'s recent earnings report suggests optimism similar to CHC's. Net earnings for the quarter that ended Sept. 30, 2004 were $2.7 million compared to $100,000 for the same period in 2003. PHI said in the Nov. 9, 2004 report said the increase was partly due to improvements in its Oil and Gas Div. 's deepwater operations, for which it has acquired Sikorsky S-92s. PHI received its first S-92 at last year's Heli-Expo, although it was months before the company put that aircraft into revenue service. It took delivery of its second S-92 on Dec. 16, 2004.